They say that “a picture is worth a thousand words”, so what’s a video worth? Videos can be worth a lot more than that! That is why video is one of the most valuable types of media content to emerge over the last 5 – 10 years. Video just has so much more to offer, when compared with text and images. This is because video can engage viewers and visitors in ways that words and pictures can never do. People love video and they often value this form of media more highly than many other types of content. 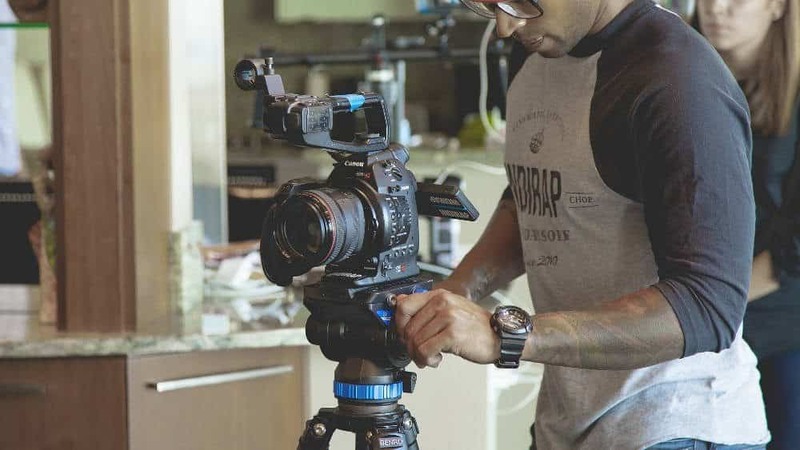 However, website owners are frequently reluctant to put videos on their homepage (or anywhere else on their website) and as a consequence they are missing an important opportunity to improve and enhance their relationship with site visitors. Are you are a website owner who is still unsure about the merits of using video in this way? Perhaps the points outlined below will change your mind. It is easy to understand why people who see a video of your product or service are more likely to buy it than those who do not. Customers are also more confident about their purchases, which means that homepage video can not only increase sales but creates more satisfied customers, too.